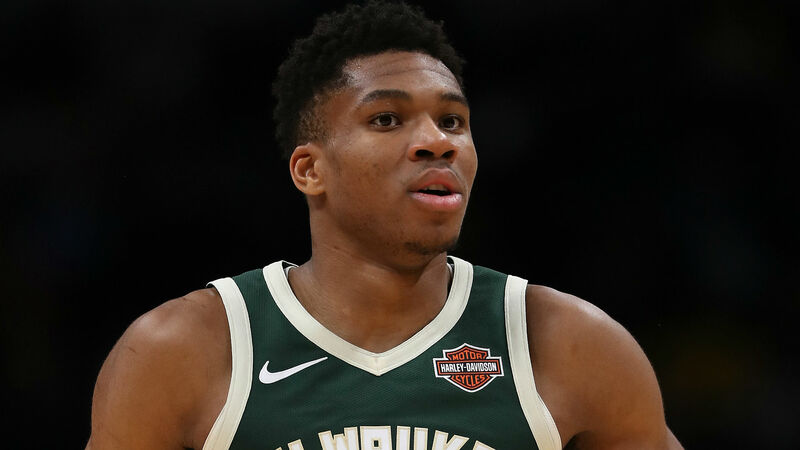 Antetokounmpo has been one of the favorites to win MVP so far this season. The Greek Freak scored 19 points, grabbed 19 boards and had six assists on the night. He was a jack of all trades as usual. Brook Lopez made five 3-pointers and tied Antetokounmpo’s team high of 19 points. Malcolm Brogdon chipped in 18 points of his own. The 21-7 Raptors still have a strong hold on the Eastern Conference, but they’ve been tested lately, as they’ve lost three of their last four games. Jrue Holiday scored 37 points on 14-of-22 shooting in the Pelicans’ 116-108 victory over the Pistons. Blake Griffin scored 35 points on 13-of-25 shooting in the Pistons’ loss. DeMar DeRozan had 26 points, six rebounds and eight assists in the Spurs’ 110-97 win over the Jazz. Eric Bledsoe scored nine points on 4-of-14 shooting in the Bucks’ victory over the Raptors. This Michael Kidd-Gilchrist block freed Malik Monk up for a fast break slam in the Hornets’ 119-107 victory over the Knicks. Heat (11-14) at Lakers (16-10) 10:30 p.m. ET — Neither of these two teams are considered to be top contenders this season but there is a much bigger story in the works. Dwyane Wade says this will be his final NBA season, and this game will likely be the final time he gets to play against his good friend LeBron James. Both are surefire Hall of Famers and they took the league by storm when they formed a trio alongside Chris Bosh, which brought Miami a pair of championships.